The THD series hopper dryers offer an effective and low cost solution for plastic material drying. We are providing Hopper Dryer to our respected customers. Damp material due to moisture absorption during packaging, transportation and recycling is dried efficiently by hot air recirculation. These hopper dryers can be directly mounted on the moulding machine for quick drying and space saving (optional floor stand available). Hot air blows evenly from bottom to top. Hopper dryers available with capacity ranging from 12Kg to 1000Kg. 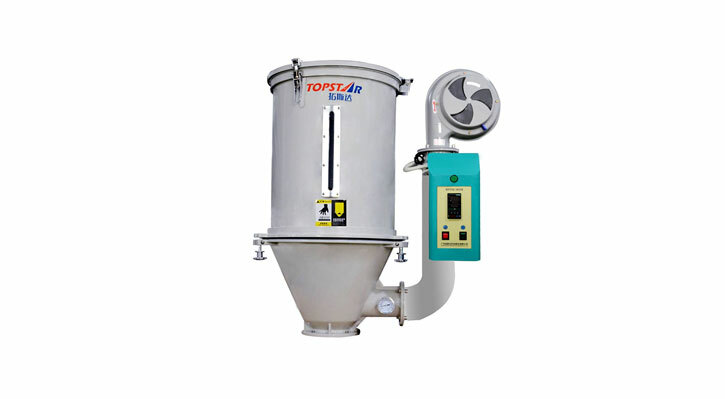 Our offered Hopper Dryer is widely used for drying plastic material by absorbing moisture, Hopper Dryers are mainly applied to plastic material drying. Hot hair recyclers to make hot air from a semi closed circulated loop to speed up hot air circulation for shorten heating time to achieve energy saving up to 30%. Safety device with over heat and over load protection. Uses hot air diffuser for even hot air flow to improve drying efficiency. Unique hot air inlet elbow design can prevent dust piling up at the bottom of the pipe heaters to avoid burning. All material contact surfaces are made from stainless steel to eliminate rust and material contamination. Proportional deviation temperature controller for accurate control. Overheat protectors to prevent accident by human error or mechanical fault. 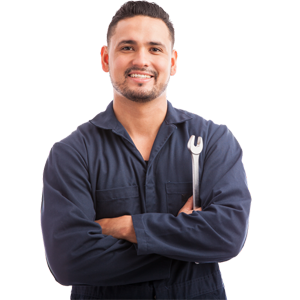 Overheat indicating light, motor breaker and overload relay standard. Preheat timer and double insulated hopper are available as options. All material contact surfaces are made of stainless steel to avoid material contamination. Precise aluminum casting hopper barrel features smooth surface & good performance on temperature keeping . Sound-proof blower with anti-dust design eliminates dust for ensuring material free from contamination. Hopper barrel is fitted with see-through windows to observe inside material level. To adopt hot air diffuser for acquiring an even hot air flow to improve drying efficiency. Hopper barrel separated from its base for easy cleaning. Safety device with overheat and overload protection. 24 hours auto start/stop timers are available as option.